*troll-y stuff and really bad puns. 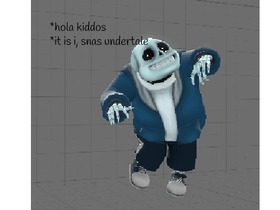 -_- : *You tell Sans to delete this account. *heh, NOPE! GEEEEETTTT DUNKED ON!